Spare poles for 2017 Vango Adventure tents. 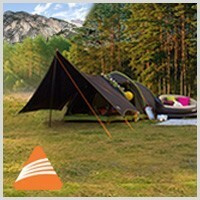 Replacement poles for popular models such as Vango Alpha, Ark and Beta tents. 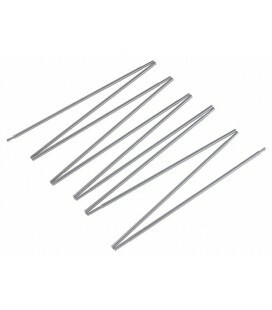 Spare tubes for 2017 Vango AirBeam® tents. 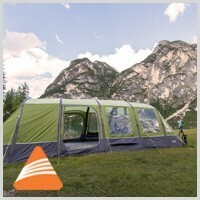 Replacement AirBeam tubes for popular models such as Vango Inspire, Illusion, Capri tents. Spare poles for Vango's 2017 family poled tents. 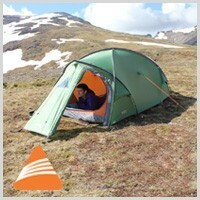 Replacement poles for popular models such as Vango Drummond, Langley and Dunkeld tents. Spare poles for 2017 Vango trekking tents. 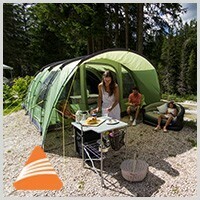 Replacement poles for popular models such as Vango Banshee, Zenith, Nemesis tents. 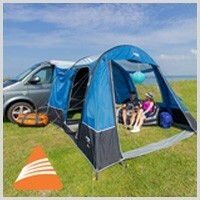 Spare tubes for 2017 Vango driveaway awnings. Replacement AirBeam tubes for popular models such as Vango Galli, Kela and Idris awnings. Spare tubes for 2017 Vango caravan awnings. 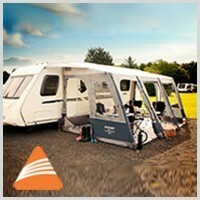 Replacement AirBeam tubes for popular models such as Vango Kalari, Braemar and Rapide awnings.